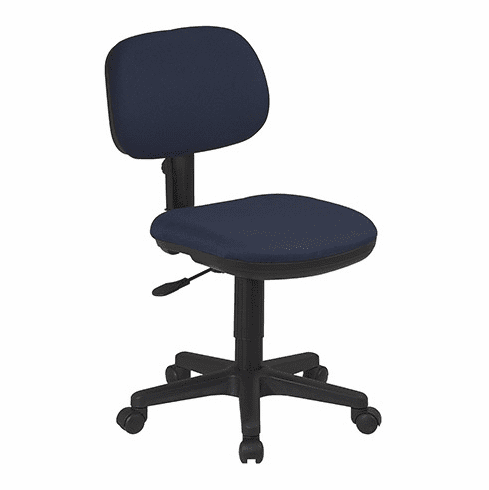 SC117 Discount Computer Chair by Office Star - Free Shipping! All the quality of an Office Star computer chair at an unbeatable price. This computer chair normally ships within 7-8 business days from our CA warehouse.